Polish border guards refused to let some members of the Russian motor club into Poland, forcing the bikers to fly into the Czech Republic and continue their ride from there to Berlin, where they would commemorate the 71st anniversary of the Victory Day in the Great Patriotic War. On May 9, the bikers, together with their German counterparts, employees of the Consulate General and representatives of veterans' organizations, plan on taking part in commemorative celebrations in Berlin's Treptow Park, at a memorial at Pankow, and at the Brandenburg Gate. 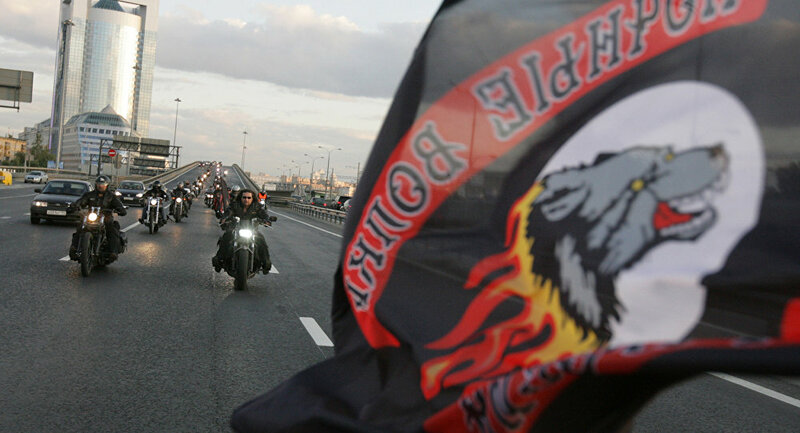 Along the way, bikers from other countries and motor clubs joined the Night Wolves' rally. After landing in the Czech Republic, the group crossed into Slovakia and laid wreaths at a monument to Soviet soldiers in Bratislava on May 4 before continuing their ride to Berlin. "The Slovaks received us very well. It seems that we [Russians] and them [Slovaks] are soul mates. We're not only Slavs, but we're also very similar in the way we think," Bobrowski told Sputnik. The organizer of the rally also thanked Slovak policemen for their help, showing bikers safe routes to ride. 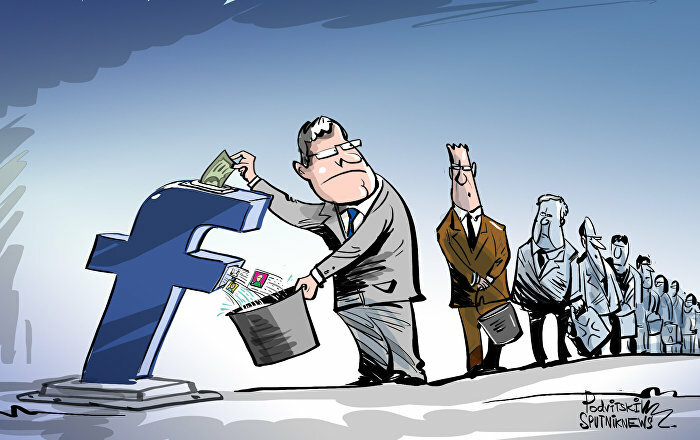 Bobrowski rejected rumors that the bikers taking part in the rally are part of criminal gangs. Instead, according to Bobrowski, they're all decent men who simply want to honor the victory of their country in World War II. "All these guys are decent men, they are not doing anything illegal and are not interested in doing so. Our mission is completely peaceful," Bobrowski told Sputnik. Last Sunday, Polish authorities refused to let the Night Wolves pass through their country. The Polish Foreign Ministry explained the decision citing the need to maintain public order. The same thing happened last year when the Night Wolves were also stopped at the Polish border while doing a similar rally to commemorate the 70th Victory Day anniversary.